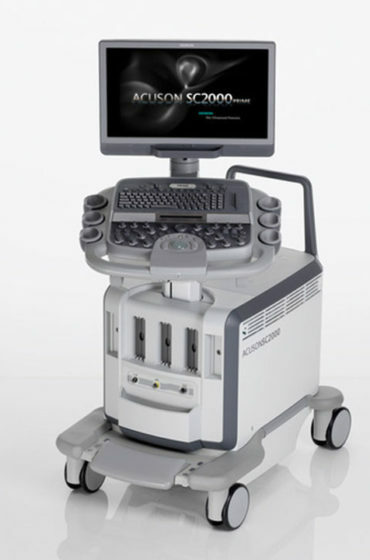 MedCorp has a full line of Siemens-Acuson ultrasound equipment from the Antares to the S3000. 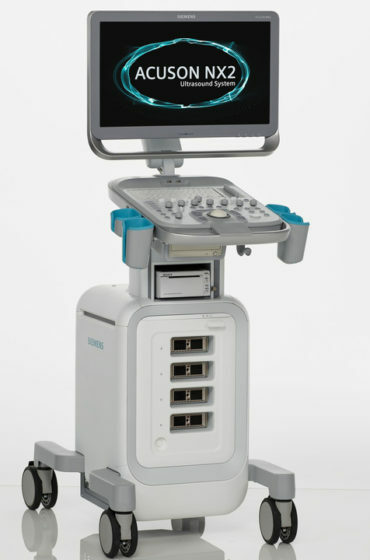 Siemens ultrasound machines feature 2D imaging to advanced 4D imagery and elastography. 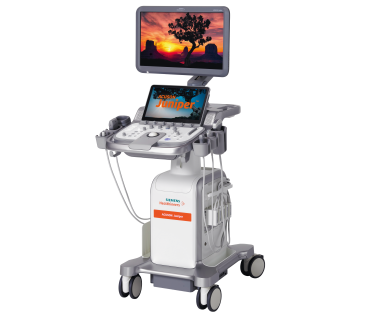 Physicians can expand their clinical offerings with Siemens ultrasound machines, which are designed specifically for the needs of your practice. 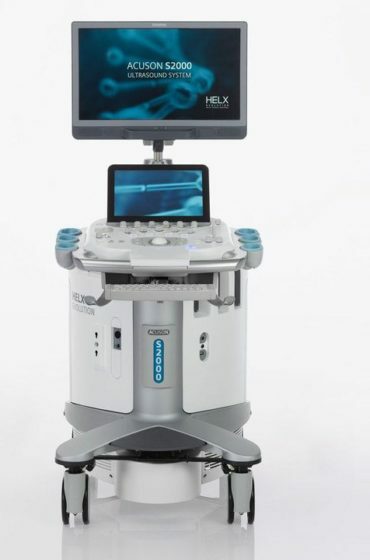 Siemens ultrasound systems have exclusive features that gather vital details and comprehensive information for accurate diagnostic decisions within all specialties including, cardiovascular, OB/GYN, and radiology. 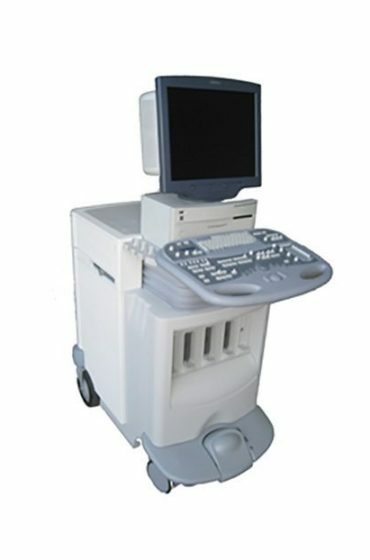 Used Siemens ultrasound machines for sale from MedCorp provide the same outstanding image quality you’d expect in a new model, but at a price that suits all offices. 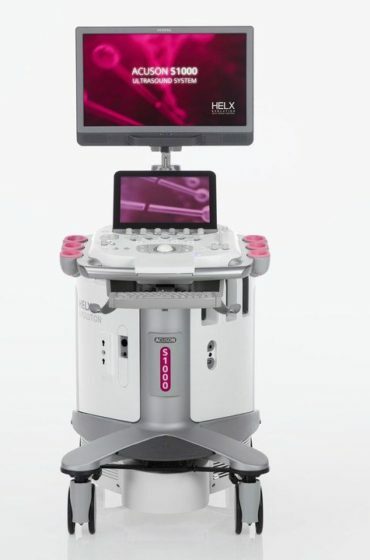 MedCorp follows a 24-step refurbishment process. 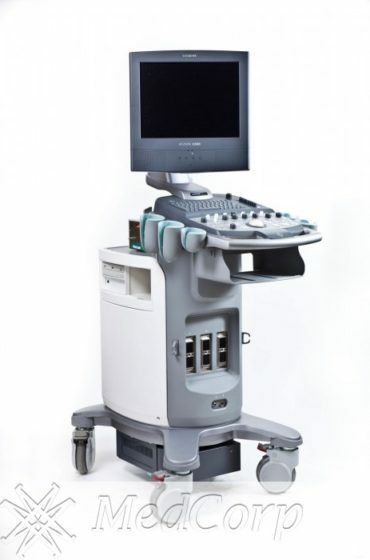 Each part of the used Siemens ultrasound for sale is cleaned, repaired/replaced (if necessary) and tested to be operating at the original equipment manufacturer’s specifications. 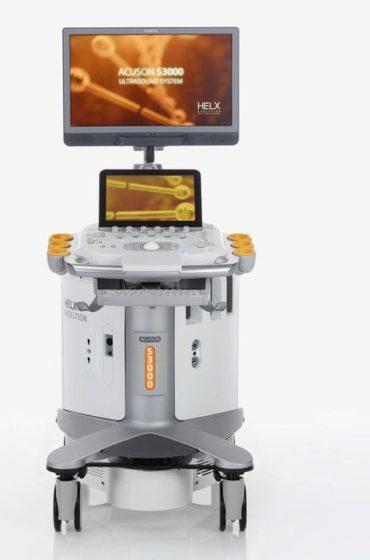 MedCorp is committed to providing customers with the industry’s elite products, including Siemens portable ultrasounds and equipment. 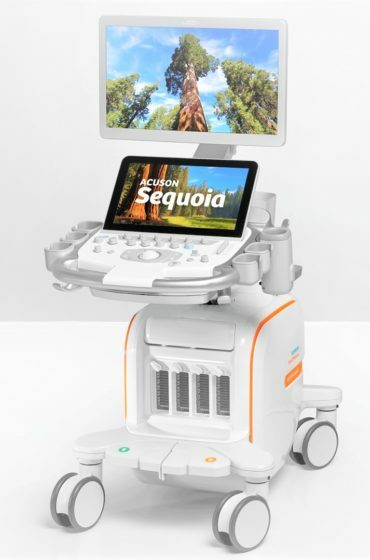 We are also committed to providing an easy and seamless experience. 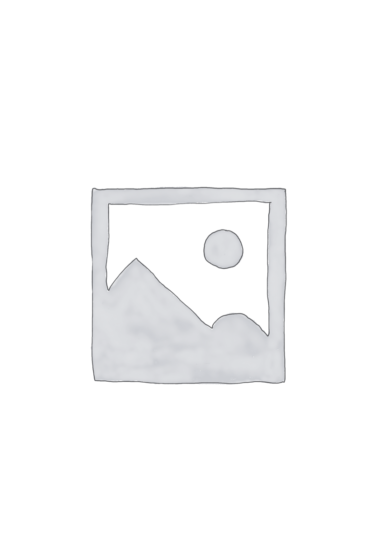 Our staff provides superior product knowledge and customer service from sales to support. 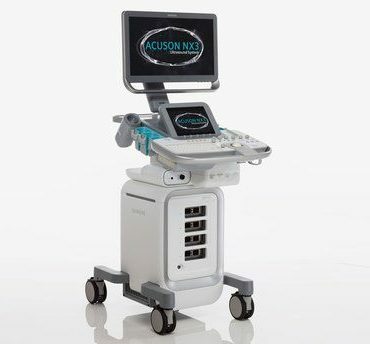 If you’re looking for refurbished Siemens portable ultrasound systems and more, MedCorp is the clear choice.